Stackoverflow has updated their front end interface today. The main change is in the header. The notifications are moved to the right side and the top menu bar has changed in design and sequence too. 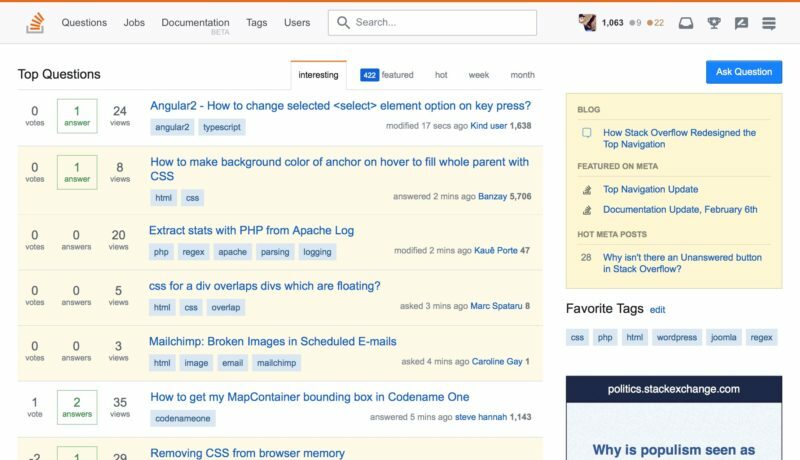 Do you like the new interface by stackoverflow and other sites of stackexchange?